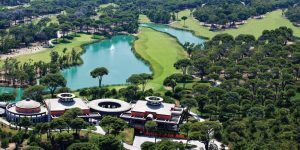 Turkey is now synonymous with five-star luxury, both in terms of accommodation and golf. 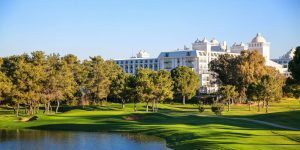 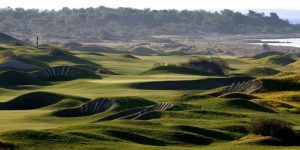 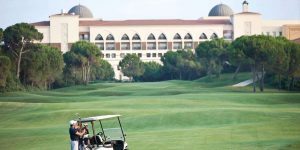 What was once a well-kept secret is now one of Europe’s most popular golfing venues and with the introduction as one of the stalwarts in the European Tour’s Race to Dubai finale, the region is only going to go from strength to strength. 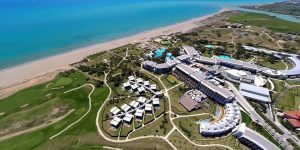 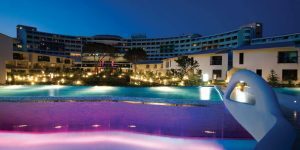 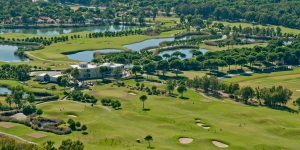 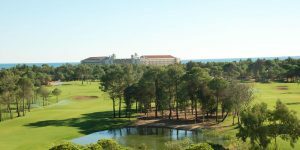 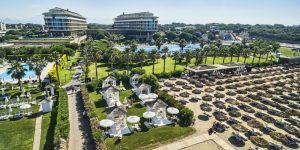 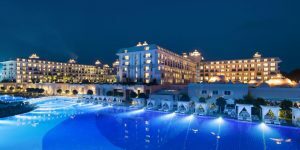 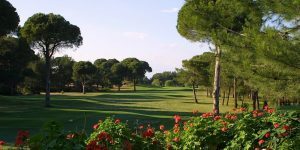 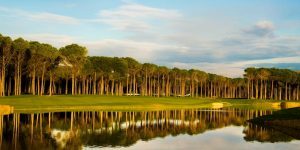 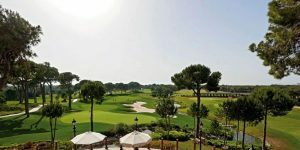 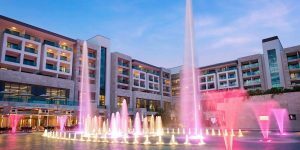 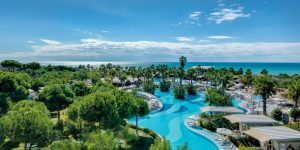 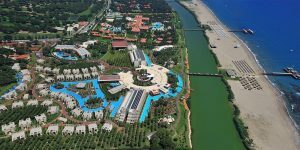 Belek, on the south coast of Turkey, just an hour from Antalya is the old fishing town transformed into a golfing capital with dazzling five-star all-inclusive hotels lining the coastline including the Maxx Royal Resort, Gloria Serenity Resort, Regnum Carya Resort and Cornelia Diamond Resort. 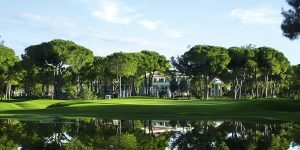 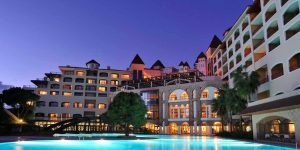 Surrounding these idyllic retreats at the foot of the Taurus Mountain range are Turkey’s classic golf hotels including the Sueno Golf Hotel, Gloria Golf Resort and Sirene Golf Hotel. 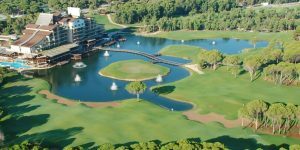 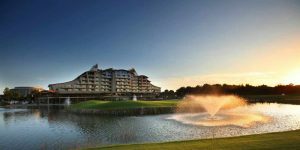 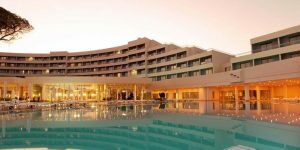 When you’ve finished your golf, there are a vast number of off-course facilities to pick from including spas, water sports, swimming pools, bowling alleys, nightclubs, restaurants and bars. 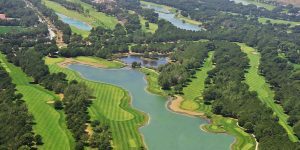 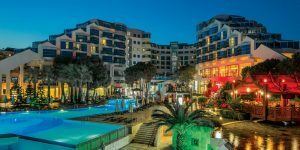 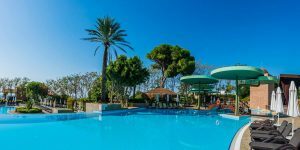 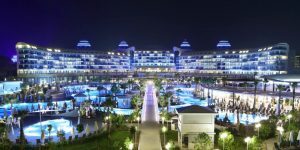 If you’re searching for an all-inclusive golf holiday with high calibre golf, look no further than Turkey…a hugely popular resort that will get you going back again and again and again.